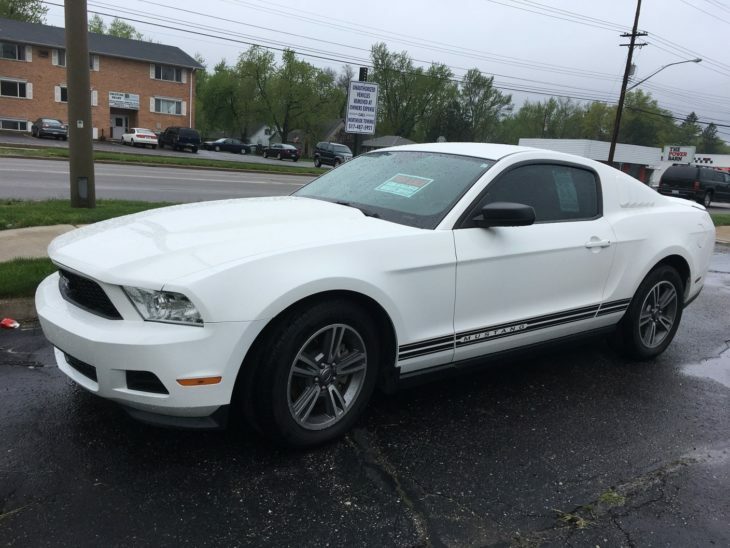 If you’re in the market for a car and don’t have a ton of money to spend, investing in a pre-owned car can be the perfect way to go. Whether you’re looking to purchase used cars from Car America or buy a used car from another trusted local dealership, finding the best deal is one of the most important factors to getting quickly and safely on the road. But before you start thinking about putting your hard-earned cash toward a pre-owned car, there are a few basic things any car owner should be aware of when it comes to checking a used car for the best mileage, gas consumption, and longevity. If you’re looking to purchase a pre-owned car that will go the extra distance, here are a few things to keep in mind while you shop. 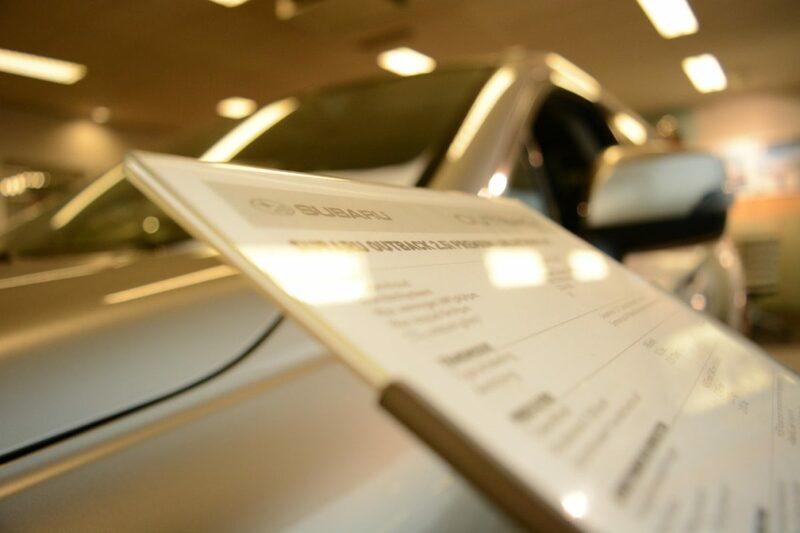 If you’re looking for a pre-owned car, chances are you’re already budget-conscious. Choosing the best used car for your needs doesn’t have to be a costly venture. All you need to do is figure out which models will help you save on gas throughout the year, and which models are the most convenient to service should anything go wrong. There are tons of trusted brands out there like Hyundai and Toyota that are famously reliable and easy to service at any repair shop around the country. However, if you’re looking for something a bit more specialized, like a foreign car with special parts, you might want to create your budget around your car’s specific needs. Buying a car is a huge leap. It requires a lot of trust and faith. That’s why you don’t want to go into it blind. Before committing to a purchase or signing any paperwork, be sure you’re extremely thorough with your research. That means looking at the Better Business Bureau, checking consumer consensus reports, talking to friends, neighbors, and colleagues, and contacting as many dealerships as you possibly can not only to find the best price but to figure out what make and model is the best choice for you. When it comes to getting a used car, you want to get as much information as you can about other peoples’ experiences with the same model or car dealership. The best way to figure out whether or not a car is right for you is to get behind the wheel and take it for a spin. If you’ve done your research and you’re set on purchasing a specific model, taking it for a test drive will help you figure out whether or not your dream car works for you in practice. You’ll be able to see how comfortable it is, how smooth the ride is, and how easy it is to drive and control on the road. You’ll also be able to ask your dealer more specific questions about your car’s performance. Everyone’s needs are different on the road. You could be someone who travels for work and depends on their car to get them everywhere. You could also be someone who doesn’t need to drive every day. No matter what you need from your pre-owned vehicle, you’ll be able to search for something as specific or broad as you like by knowing which questions to ask your dealer or independent seller.